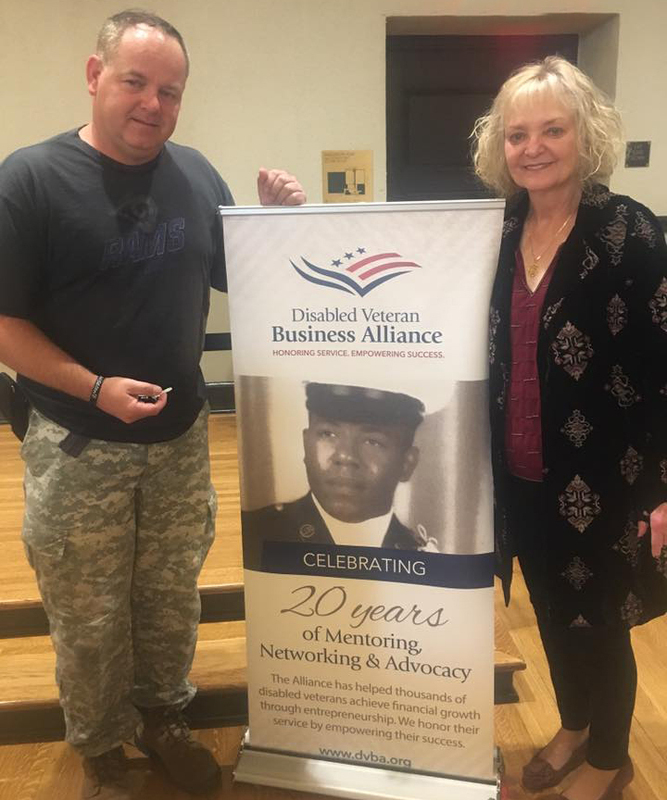 The first initiative of the Veterans Financial Freedom Association is to provide opportunities for veterans within the RideShare Industry. This includes new cars to make money driving for Uber and Lyft; insurance and registration; and all Uber and Lyft processing. Director Ruth Wong helps award the first recipient of the Rideshare program, an Air force veteran, with a new Hyundai Elantra for a month to start his own ride share business from the Los Angeles Disabled Veteran Business Alliance and at Bob Hope Patriotic Hall. RideShare Rental Programs includes training, support and a vehicle for 30 days to give veterans a chance to reengage with society and start earring income.